Leaping up as Global No. 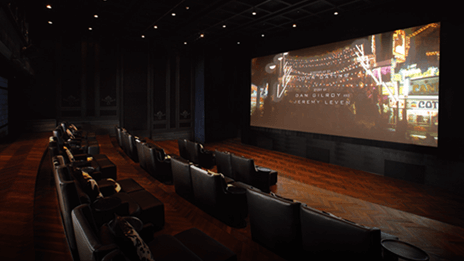 1 Cultureplex by providing service and inspiration and leading total lifestyle in addition to offering the movie screening environment based on continuous evolution. 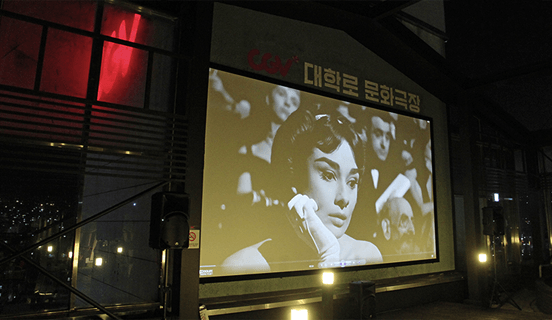 CGV was opened in 1998 at Gangbyeon and has led new trend of movie watching by introducing the first multiplex in Korea. 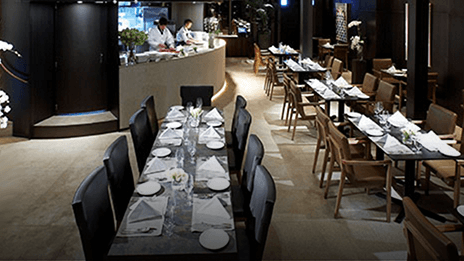 It possess the largest number of screens and chain in nationwide and has recorded overwhelming no. 1 in diverse customer satisfaction surveys with the best brand power. 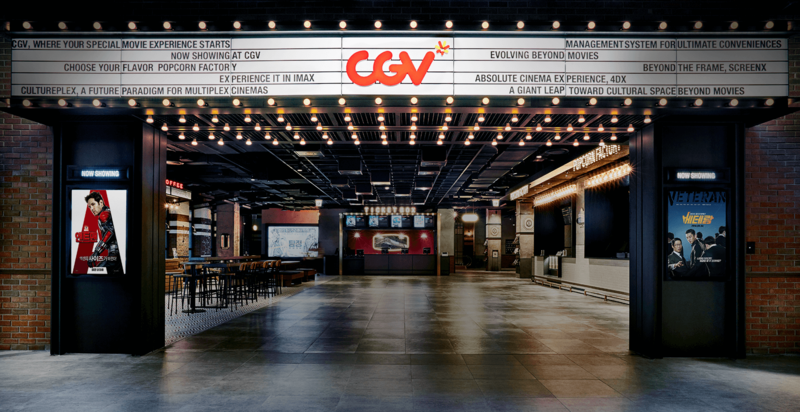 CGV will not stay with the status of Korea’s No.1 but continue putting efforts to offer "Evolving beyond Movies." 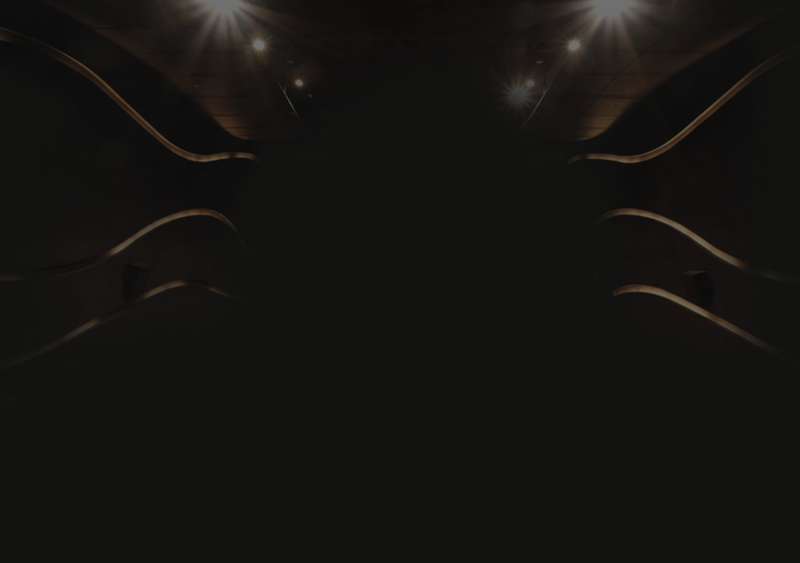 Providing diverse fun and special experiences at the first, the best, and the unique space. 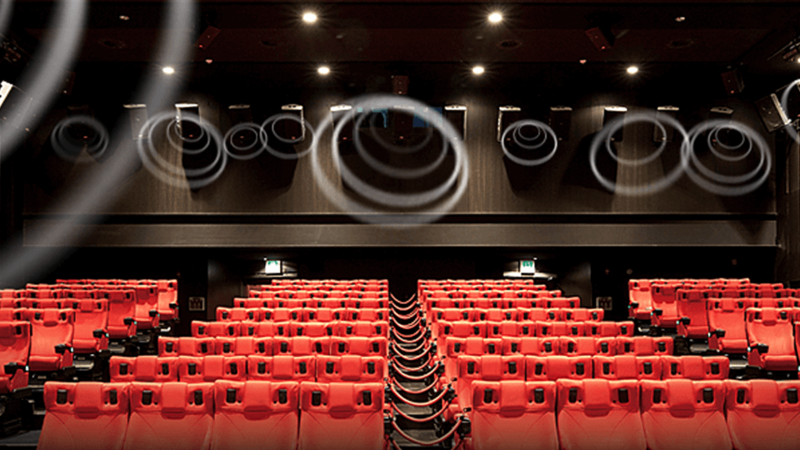 4DX is a special screening room for experiencing with the five senses through environmental effects, such as water, wind, light, fog, and scent, while motion seats move accordingly to movies. 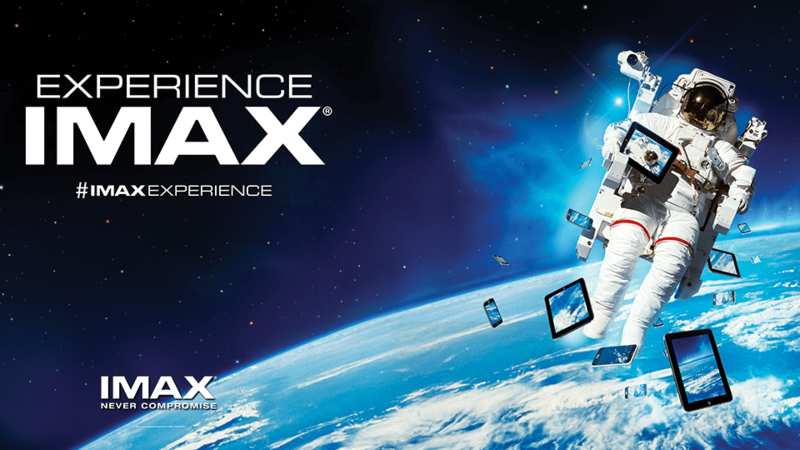 IMAX realizes vivid sound through high output speaker with customized design of the large screen for the best immersion on any seat. 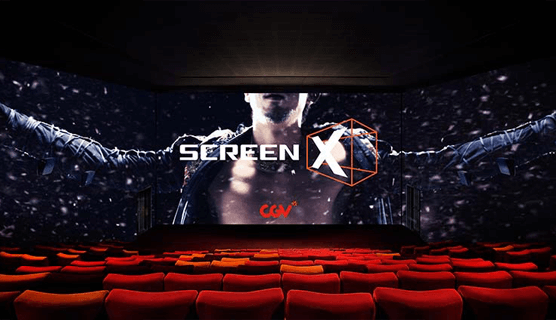 ScreenX is the first in the world multi-sides screening system jointly developed with KAIST. 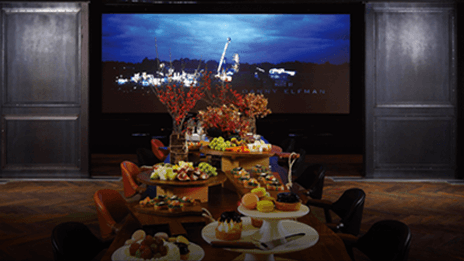 The three screens including the front and two sides offer maximum 270 degrees of sight to audiences. 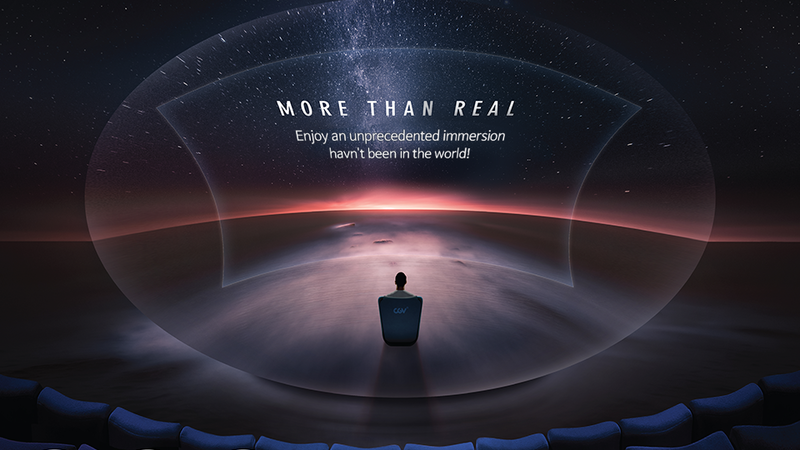 SphereX is the most evolved screen offering spatial immersion. 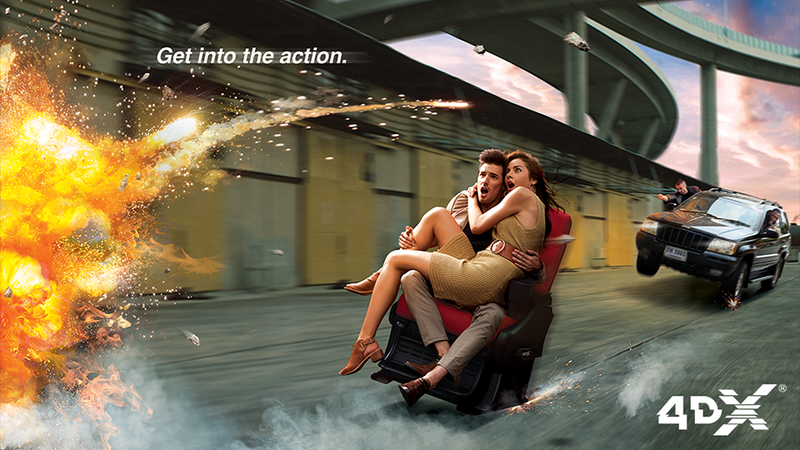 You will experience the spatial immersion as if ‘surrounding me’ with the ultimate synergy made by special screen, sound, and seat. 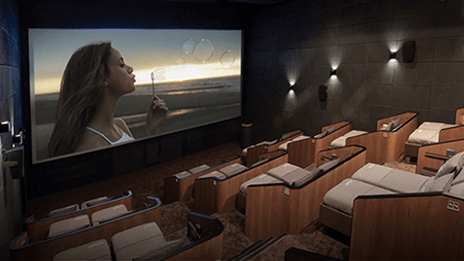 SoundX offers the best sound through 51 speakers behind the screen, walls, and even ceiling based on 3D sound system to watch the movie as if real. STARIUM is registered in the Guinness Book of Records in 2009 as the largest screen in the world (31.38mX13.0m). 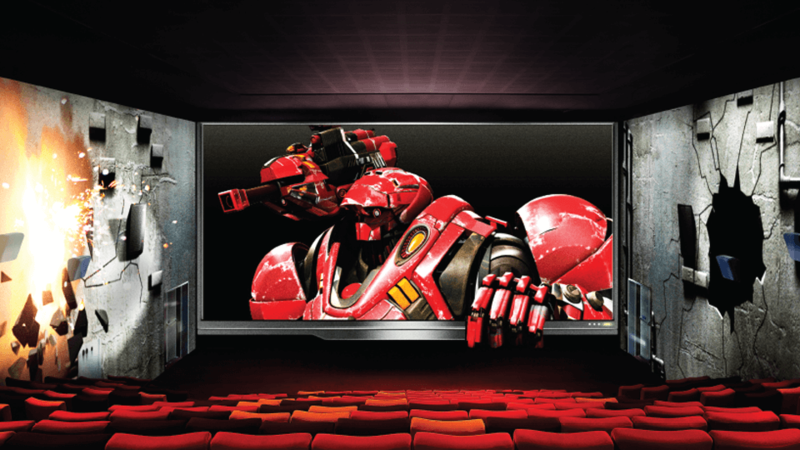 The best in the world ‘Laser image total solution’ is equipped in this premium screening room. 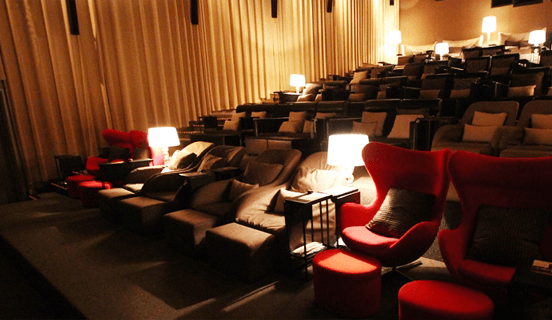 Spacious and comfortable premium screening room with customized services. 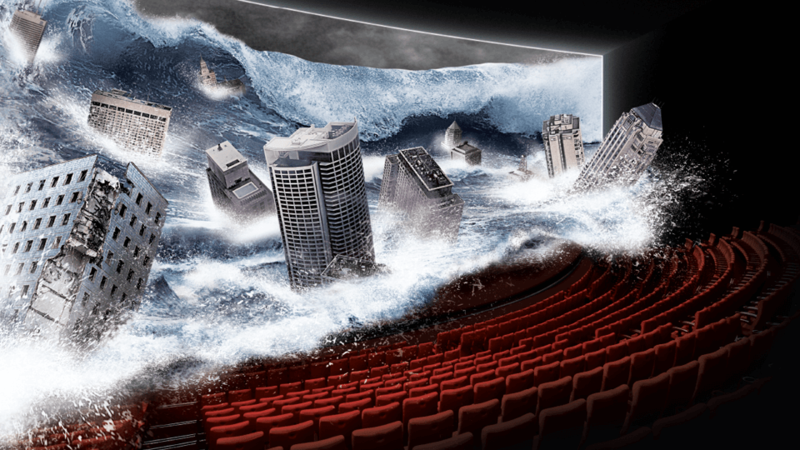 Watching a movie becomes a special memory!